Maybe a little early to be thinking about Christmas and the Winter Village, but I've updated my 2016 Old Red Truck MOC using some new techniques and newer parts. 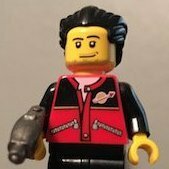 I've also made a pdf instruction manual that you can get for free at Rebrickable. Thanks for sharing kind sir!!! 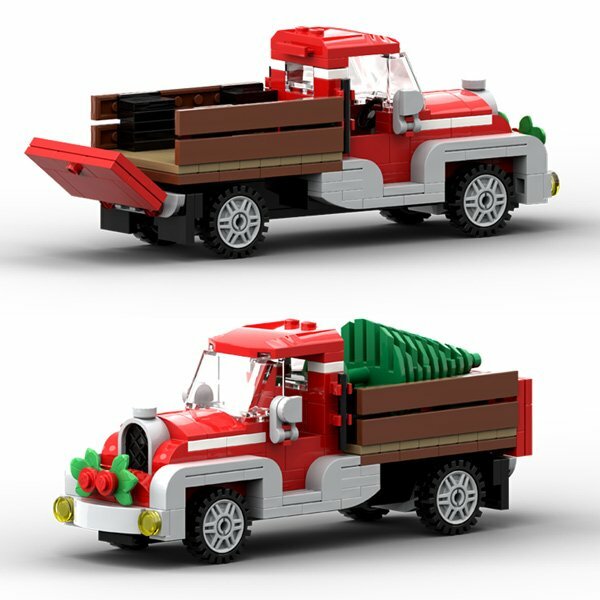 Winter Village Sleigh - Free instructions up on Rebrickable. I really like the gazebo and the sleigh. They would complement any Winter Village. Very nice!